On April 23rd at 6:45 (doors open at 6:30 pm) the Bridgewater Photo Club is pleased to have Kas Stone as their guest speaker for the evening. The Photo Club meets on the second and fourth Tuesdays every month from September to May. Meetings are held at the MARC, 33 Leary Fraser Road. For more information on the guest speakers, field trips and photo contests visit the club’s website at Bridgewaterphotoclub.ca or email us at info@bridgewaterphotoclub.ca. Non- members are welcome to attend for a $5 fee. How many times have you sat through a photographic ‘slide show’, longing for it to end? Have you ever created a show yourself and perhaps been disappointed by the response from family and friends? Have you wondered what it takes to make a really good show – one that will leave your audience asking for more? In this presentation, Kas Stone shares some helpful tips for selecting the photographs, music and other audio-visual ingredients that go into making an effective AV show, and techniques for putting them together for maximum impact. Common mistakes are discussed – and how to avoid them! – and examples from Kas’s collection are shared for illustration. The evening also includes a constructive critique of shows submitted by BPS members to this year’s Sight & Sound essay competition. 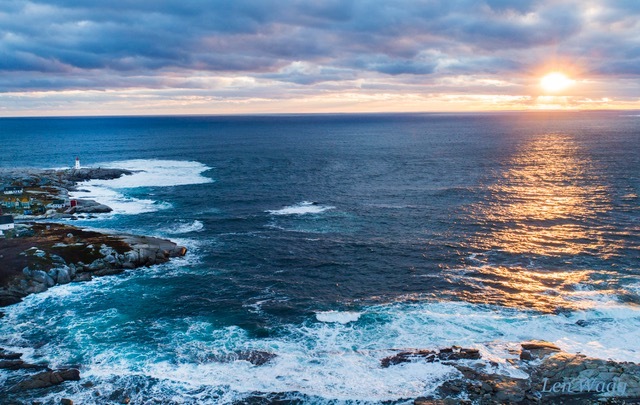 Kas Stone is a professional photographic artist based on Nova Scotia’s South Shore, where her work is inspired by the wild coastal scenery and moody weather right outside her door. Kas’s portfolio includes an extensive list of publications, exhibitions, workshops and awards, with recent feature articles in Canadian and British photo magazines, and projects promoting environmental and outdoor lifestyle themes. For more information on Kas and explore her work visit kasstone.ca. 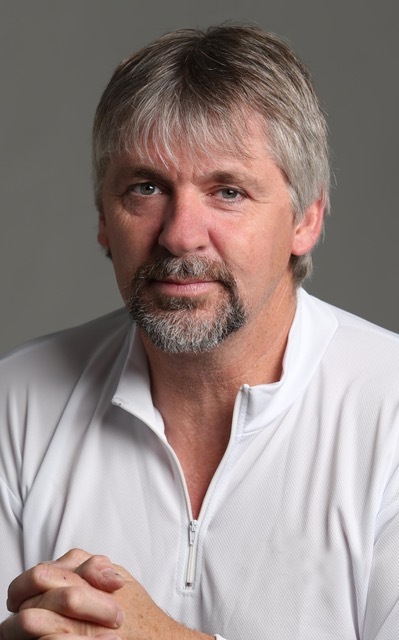 On April 9th at 6:45 (doors open at 6:30 pm) the Bridgewater Photo Club is pleased to have Kris Tynski from Tynski Photographic in Cape Breton as their guest speaker for the evening. The Photo Club meets on the second and fourth Tuesdays every month from September to May. Meetings are held at the MARC, 33 Leary Fraser Road. For more information on the guest speakers, field trips and photo contests visit the club’s website at Bridgewaterphotoclub.ca or email us at info@bridgewaterphotoclub.ca. Non- members are welcome to attend for a $5 fee. Kris will be presenting a slideshow of his photographs with a brief story and discussion of settings used with each. He will talk about methods and techniques that he has learned that work for his photographic style. The talk will include a brief description of “what’s in the bag”; tripods, blinds and gear for nature/travel photography as it pertains to outdoor photography. He will cover both landscape photography as well as wildlife photography tips and techniques that discuss how to work with natural light. His will also cover his editing workflow, using Adobe Camera Raw and Photoshop, on how to adjust color, white balance, sharpening, noise reduction and other basic adjustments. He would like to make it as interactive as possible, so lots of questions are welcome. Kris is passionate about capturing all things in nature, be it on Cape Breton Island or wherever his travels may take him. Through the lens of his camera he aims to exploit the beauty in every season, keeping the human element minimal and hopefully taking the viewer along with him on his photographic journey. 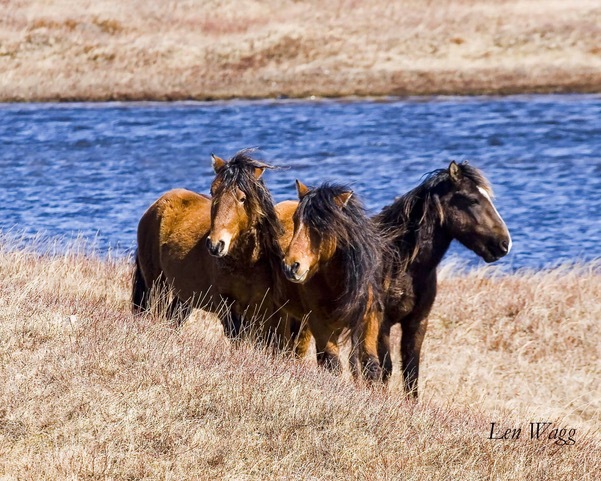 His lens captures the wildlife, seascapes, and landscapes of the Island, focusing on the eagles, fox, heron, and deer that inhabit Cape Breton. He has been published in Canadian Geographic, Wildlife Photography World Magazine, National Geographic Daily Dozen and is a weekly contributor to the Cape Breton Post. To learn more about Kris and to see his images visit his website at www.kristynski.ca. welcome to attend for a $5 fee. Carl has been involved with photography most of his life and began working professionally in Montreal just after completing a B.A. and M.L.S. at McGill. After 20 years of commercial work in Montreal and Toronto, he decided to slow the pace to occasional freelance work for a small local graphics house north of Toronto. This allowed for involvement in the local arts community and the development of his nature/landscape work which regards the near abstraction of form (geometry) and color we encounter every day. A move to Nova Scotia in the fall of 2011 gave him the opportunity to become involved with other artists, communities and landscapes. He is currently a member of the ViewPoint Gallery Photographic Art Co-Operative. Previous exhibits of Carl’s work include: Acadia Art Gallery Annual Show 2012 – 2019, Altpick Awards 2009, Art Aurora 2009, CONTACT (Toronto) 2011, Copperfox Gallery 2012, Elora Artcetera 2010, 2011, Newmarket Celebrates the Arts 2010, 2011, Newmarket Studio Tour 2009, 2010, 2011, Newmarket Town Offices 2010, Oceanside Gallery 2012, 2013, Ontario Artists Arts Festival 2010. ViewPoint Gallery, solo shows (2013, 2018), several group shows (2013 – 2017). He was also a Director with the Newmarket Group of Artists in 2010 and on the Board of the Directors for VANS from 2015 to 2017. Carl’s talk will focus on the history and aesthetic appeal of panorama photography. Included will be a biographic introduction to his photographic practice, how the move from film to digital enabled the creation of large panorama prints and a discussion of the techniques used. 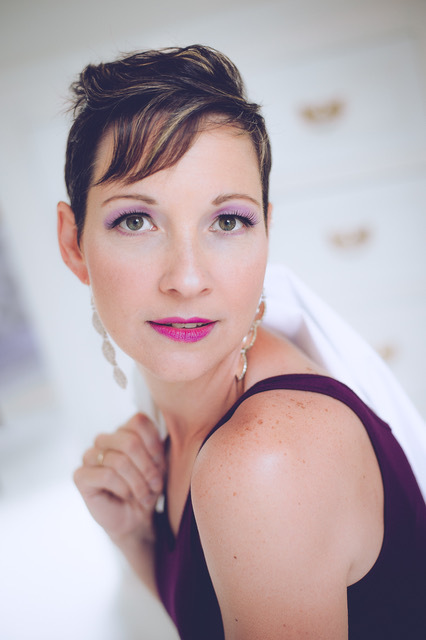 On February 12th at 6:45 (doors open at 6:30 pm) the Bridgewater Photo Club is pleased to have Valarie Leduc from OhSugar Photography as their guest speaker for the evening. The Photo Club meets on the second and fourth Tuesdays every month from September to May. Meetings are held at the MARC, 33 Leary Fraser Road. For more information on the guest speakers, field trips and photo contests visit the club’s website at Bridgewaterphotoclub.ca or email us at info@bridgewaterphotoclub.ca. Non- members are welcome to attend for a $5 fee. After completing a degree in finance and working for ten years for big companies such as Bombardier, Valarie had a dream. She wanted to explore her creative side. She wanted to have more time for her family and become her own boss. So she made the decision to develop her passion for photography into a career. She got back behind the school desk (and camera) and received her degree in Commercial Photography from the respected Marsan College in Montreal in 2010. With her diploma in hand, she started her own studio in Laval, QC and gained experience with different types of photography. She explored commercial photography, weddings and children but quickly discovered a passion for Glamour photography, making people happy and confident in themselves is a real pleasure. She is now the proud owner of Oh Sugar Photography on the South Shore of Nova Scotia visit her web site at www.ohsugarphoto.com. Valarie’s presentation will explore why she is passionate about creating meaningful portraits and share her thinking behind her photography. She will discuss the how to’s of portrait photography, share her methods of connecting with her clients and the tools she uses to capture each client’s unique glamour. The talk will include a live session with a model. The presentation will include mature subject matter. Attendee discretion is advised. On Tuesday, January 8th, the Bridgewater Photo Club is pleased to have Len Wagg as their guest speaker for the evening. Doors open at 6:30, meeting starts at 6:45. The Photo Club meets on the second and fourth Tuesdays every month from September to May. Meetings are held at the MARC 33 Leary Fraser Road. For more information on the guest speakers, field trips and photo contests visit the club’s website at Bridgewaterphotoclub.ca or email us at info@bridgewaterphotoclub.ca. Non-members are welcome to attend for a fee of $5. Weather-related cancellations will be posted on the club’s website. Len’s talk will feature two components. The first part will be an overview of his work and the second will be a talk on the making of a book. How an idea gets transferred to pages. Len Wagg is an award-winning Canadian photographer, journalist, author and presenter. 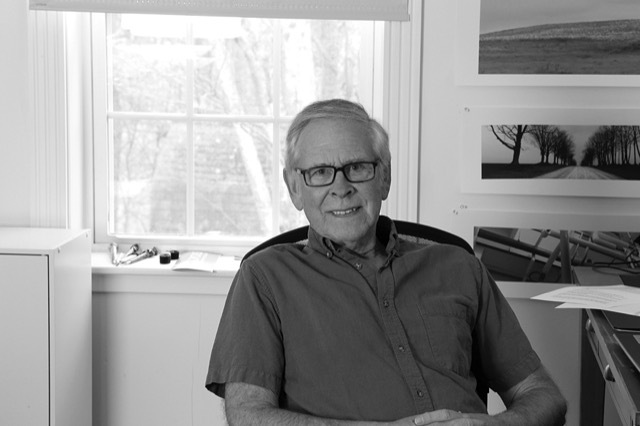 A visual storyteller for over three decades, he is well known for capturing the majestic beauty of his native Nova Scotia’s wildlife and salt-strewn landscapes. His assignments have taken him all the way from the deserts of Ethiopia to the cockpit of a CF-18 over Europe, and all across Canada. Len’s work has been published in the New York Times, Maclean’s, TIME Magazine, and other renowned publications. He is the author of seven books, including the award-winning Wild Nova Scotia, Then and Now tracking famed Nova Scotian photographer Wallace MacAskill, and Nova Scotia at night. To see more of Len’s work visit his web site at lenwagg.com. On November 27th the Bridgewater Photo Club is pleased to have Bill Curry as their guest speaker for the evening. Doors open at 6:30, meeting starts at 6:45. The Photo Club meets on the second and fourth Tuesdays every month from September to May. Meetings are held at the MARC 33 Leary Fraser Road. For more information on the guest speakers, field trips and photo contests visit the club’s website at Bridgewaterphotoclub.ca or email us at info@bridgewaterphotoclub.ca. Non-members are welcome to attend; donations towards club activities are gratefully accepted. Weather-related cancellations will be posted on the club’s website. The first half of the session will be a discussion about Bill’s photographic process and what exactly Conservation Photography is. Participants will learn about the history of Conservation Photography – first as an unrecognized category of nature or wildlife photography, and then about the more formal approaches currently used which began in 2005. 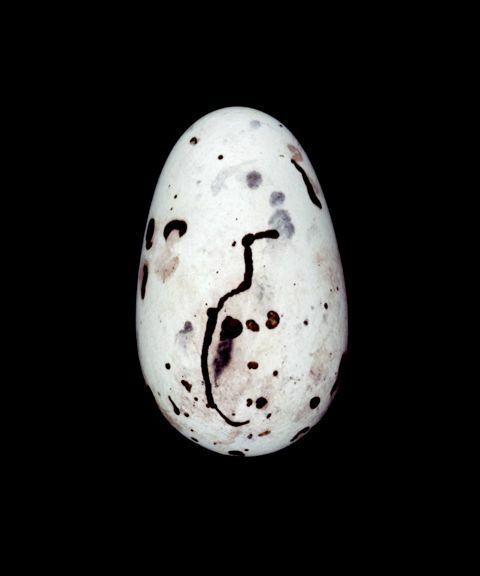 Bill Curry has been doing Conservation Photography both informally since the early 1970’s, but more importantly more formally since 2009. Bill will detail his thinking behind every photograph, and will also talk about the role that his work has to put forth images that cause people to think about our environment in a broader sense. Bill’s images often show people things in ways they have never seen before, or present images as challenges for people to think about. Bills’ philosophy is that each work is an image of a moment that will never be exactly like any other moment in time. The viewer is encouraged to examine a second in their own lives that will become a memory to be reflected upon again and again. Many images are also a call to action, and present to the viewer a challenge to think about and act upon. The second half of the session will be a detailed look at one such Conservation Photography project that Bill undertook – a series of images designed to show people the night sky, and to get people to think about dark skies and the value of preserving, and indeed promoting, such spaces. Bill will detail his 4 year effort to make images that show the beauty and majesty of the night in a truly dark sky area – namely Southwestern Nova Scotia – and walk participants through the details of the work Bill did for the Starlight Foundation, with headquarters in Spain and a UNESCO backed initiative, a group who successfully assisted the Yarmouth County area in becoming the first UNESCO Dark Sky Preserve in North America, and home to the first certified Dark Sky hotel, Trout Point Lodge. Bill will help participants look at what equipment is needed to take dark sky images, and will look at the process involved in creating these images. He will also showcase the images from his solo photography show that was seen across the Province “Starry Nights”. Bill Curry is an award winning professional Conservation Photographer – a Master Photographer specializing in Fine Arts as a Nature Photographer, Wildlife Photographer and Landscape Photographer. Those seeking images that celebrate the outdoors find that Bill’s work stirs their imagination, reminding them of time spent in our shared environment. 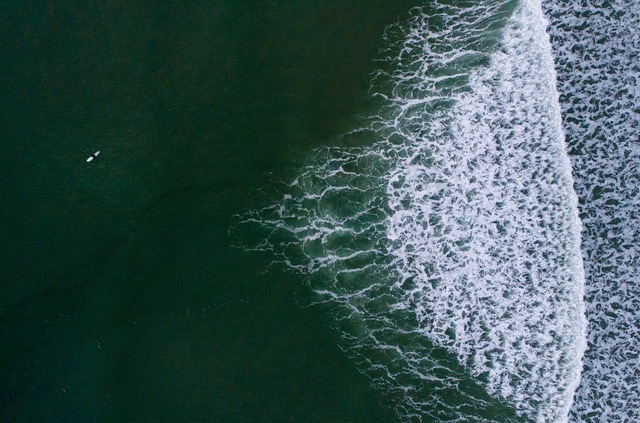 Seeking to capture a moment in time, Bill’s images are of spaces and places that are changing, whether human impacted or the fleeting hues of a sunset or the shape of a breaking wave. For more images by Bill visit his website at www.billcurry.ca. Bill’s work is backed up by his credentials as he has studied with a number of noted photographers, and obtained certifications in photographic concepts from the New York Institute of Photography and the Museum of Modern Art, both in New York, New York. Recognized as a Master Photographer in Fine Art from the Master Photographers International, he is also accredited in Nature Photography by the Professional Photographers of Canada. 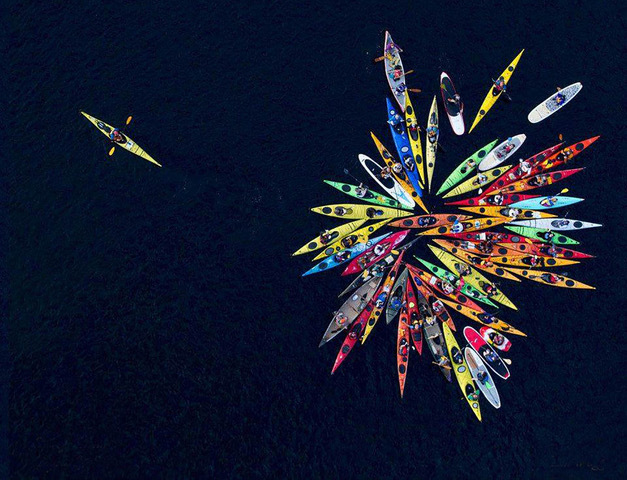 His work has been seen in the New York Times, the Boston Herald, Outdoor Canada, Field and Stream and many other local, regional and national publications, and his photographs have also been used commercially by a growing number of businesses. Bill owns his own Gallery and Studio in Port Maitland, NS, and is a member of the Yarmouth Waterfront Gallery. Bill’s work is on display at the Teichert Gallery at the Art Gallery of Nova Scotia, in Halifax, NS and at a number of gift shops across the Province. His work is held in public and private collections around the globe. 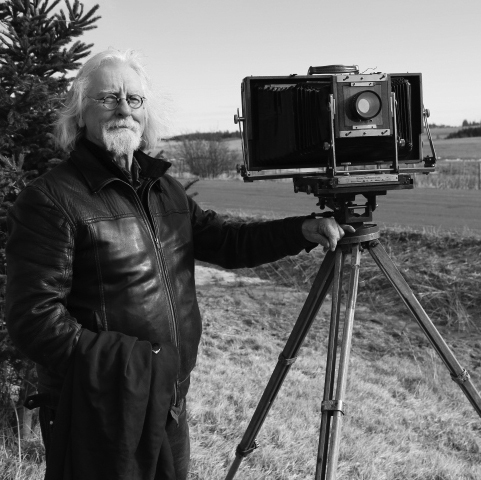 On October 23rd at 6:45 pm, doors open at 6:30pm, the Bridgewater Photo Club is pleased to have Thaddeus Holownia as their guest speaker for the evening. The Photo Club meets on the second and fourth Tuesdays every month from September to May. Meetings are held at the MARC 33 Leary Fraser Road. For more information on the guest speakers, field trips and photo contests visit the club’s website at Bridgewaterphotoclub.ca or email us at info@bridgewaterphotoclub.ca. Non-members are welcome to attend; donations towards club activities are gratefully accepted. Weather-related cancellations will be posted on the clubs website. Join Thaddeus as he shares of lifetime of documenting the complex and often deteriorating relationship between man and his environment. Using the unique combination his visual artist, teaching, letterpress printing and publishing skills he has told stories that capture our world in a deep and meaningful way. “The meaning that resides in my bodies of work goes beyond visual description; they stand as a history of the play between human intervention and the landscape. The result is both an anecdote of an ordinary place and a metaphor for our relationship to place and environment. What emerges is a sense of vulnerability and the inexorable force of time.” To see his work visit holownia.com and anchoragepress.ca. Thaddeus Holownia, is a visual artist, letterpress printer and publisher. He serves as a Research Professor in the Fine Arts Department at Mount Allison University in Sackville New Brunswick. Holownia’s work has been the subject of numerous exhibitions solo and group, including in 2017, The Nature of Nature a 40 year survey of his work curated by the Art Gallery of Nova Scotia. His 1998 mid career retrospective exhibition Extended Vision was toured by the National Gallery of Canada across Canada and to Mexico. His photographs have been included in numerous group exhibitions, including Monet’s Legacy: Series, Order and Obsession at the Hamburger Kunsthalle, Hamburg, Germany and Car Culture at the Heckscher Museum in Huntington NY. Beyond the f-stops and ISO’s there is a place where the photographs we take begin to develop new meaning, something personal. They begin to tell stories about who we are and how we fit in the world around us. Letting go and listening to the voice inside that entices us on this journey is a leap of faith and a step towards exploring our unique creativity. Join us for a day with Thaddeus Holownia as he shares his personal creative journey through world renowned exhibits and thought provoking books. Learn from a master the art of storytelling through a single image and in the lifelong pursuit of a creative life. Participants in this unique conversation should come prepared to engage in a discussion about their own work and the work of others. Each participant is encouraged to bring up to three prints of their own work that represents the unique way they see the world. Thaddeus encourages participants to consider how the size and format of their print supports the intention of the work.